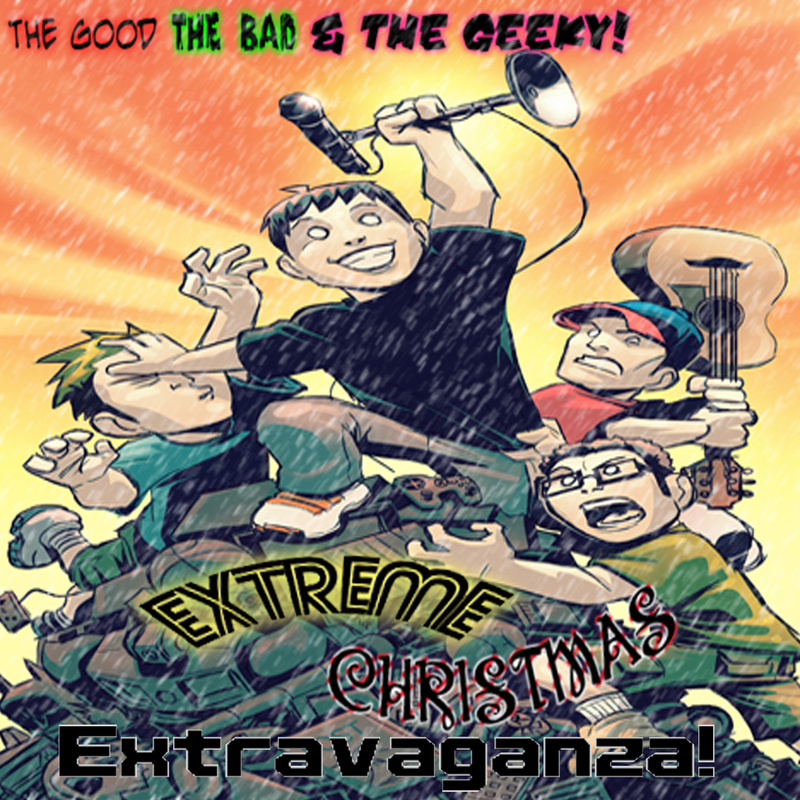 THE GOOD, THE BAD & THE GEEKY EXTREME CHRISTMAS EXTRAVAGANZA!!! Additional Bonus Content will be made available around the end/after January 1st, 2015 including and not limited to: a special recording made of a run-through using an early draft of the script now made available for users who have our Android GBGApp or iPhone GBGApp! If you don't have the GBGApp, you can get the App for $1.99 via the Android Market or the iTunes Store! This app contains the following features: * Streaming access to play episodes from anywhere * Always updated with the latest episodes * Episode search to easily locate your favorite episode * Download the episodes and play them when offline * Playback resume (when interrupted by a call or other distraction) * Favorites (mark the episodes you want to return back to over and over) * Quick access to all the contact methods for the show * Other extras such as wallpapers, and other audio (and maybe even video) goodies!